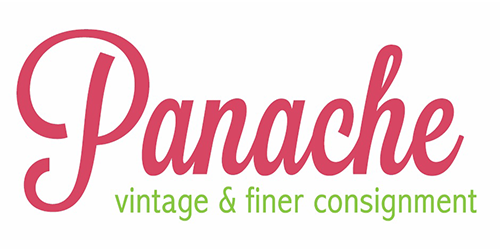 Panache Vintage & Finer Consignment hits the runway during Fashion Week of Rochester! Unlike other fashion weeks, this event is inclusive and open to the general public, perfect for community involvement! Glamorous, exciting, and an amazingly inspiring event, Fashion Week of Rochester is something that the whole community can enjoy. Fashion Week of Rochester aims to connect boutiques, photographers, and models, in an effort to build a strong fashion network here in Rochester.